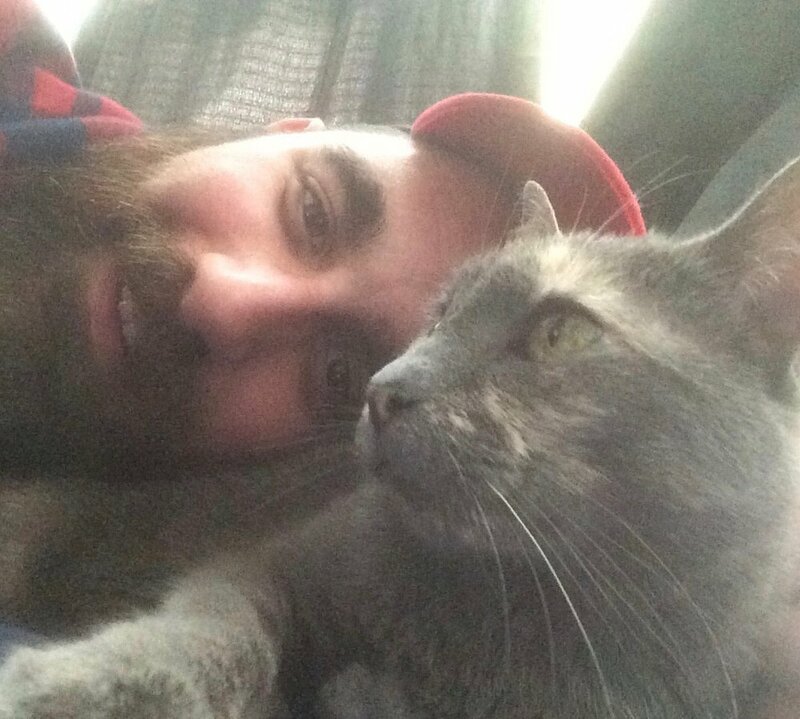 Andy grew up on Long Island and has been an animal lover from the beginning. An activist at heart, he has been involved with many organizations that have, among other things, sought the protection of animals. A recent graduate with honors from CUNY Brooklyn College's History program, Andy lives with his partner and their two cats, Gelcy and Seymour. With over 10 years of experience in the field of Direct Care, Andy hopes to apply his patience and compassion while caring for your animal friends!